To be used for the Treatment and Prevention of Acne as a part of the daily cleansing routine. Not to be used in children under 3 years.Store in cool and dry place. Use twice a day as directed by your Physician. Cipla Saslic Foaming Face Wash comes in a long sturdy plastic package with a pump dispenser and there is a transparent cap cover to protect the pump dispenser. This is travel friendly. 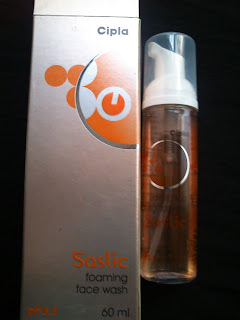 As I said above I was so eager to use this face wash and also am very new to Foaming Face wash. I have never used a Foaming Face wash though there is lot in the market. When I open the bottle and pressed for liquid it came out like Foam. hahaha this is foaming face wash. I have spread it all over my face and neck and after 30 seconds washed it by water. I felt better than cetaphil Cleansing lotion. 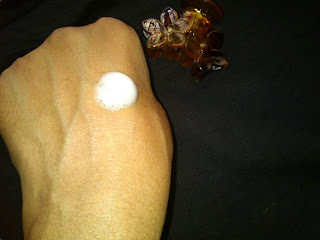 This Foaming face wash cleansed my face well and I have notice still shine is there on my face. The Pack is light Brownish colour and good package looks pleasing. The lid is in transparent colour. ﻿This face wash is not irritating my eyes when washing. It has medicinal smell and I don't like it totally. I have noticed some small pimples got reduced after started using this face wash. It is not helping for my oily skin to make shine free. 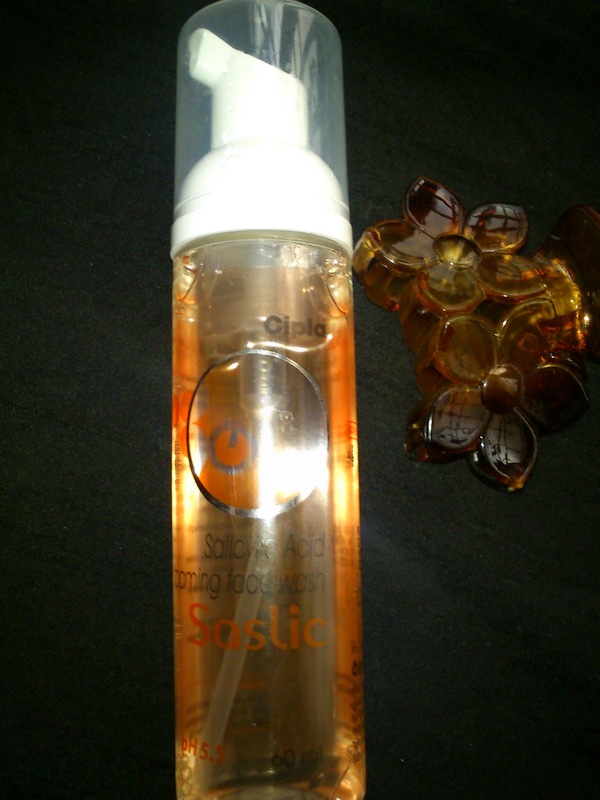 This face wash will workout great for combination to oily skin people for get rid of Acne. If you are suffering by Acne Do give a try it will help you up to some extent. I have occasional pimples so i think it will be great to take care of them !! Hey there's a catch! Your dermetologist told you not to use Cetaphil Cleansing lotion??? She should not have recommended it at all if you have oily skin because the product is meant for only dry skin. It's written on the bottle also! I think it's time for you to change your dermatologist!!!! I am shocked to read this review. You should use gel based face cleansers if you have oily skin. Himalaya one is ofcourse good. Nisha When I got allergy my skin was really dry and patch...Sensitive too...So. she recommended the cetaphil one...Now after I got cured My face again become oil factory...That's what she prescribed me this face wash...lol..
you mean to say that you have two type of sking, under acne it's dry and when you clear your skin transform to oily. 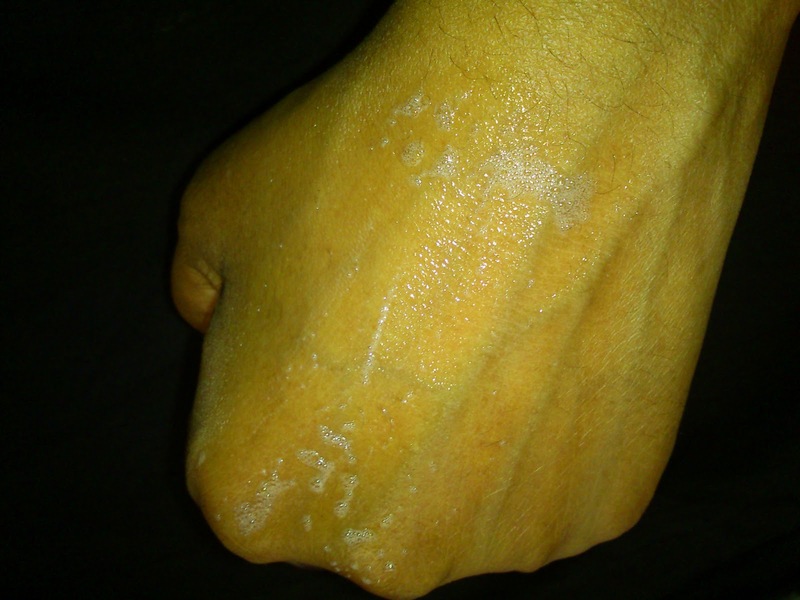 Ya..some times the dry skin becomes too oily becose of the product uses.When a dry shin person is using sasalic ds it may be good for them.It removes all the oil from the skin.then the oil glands become hyperactive and stimulates to secretes more oil.So the dry skin become oliy skin. Anyways I am happy that part of your problem is solved by this face wash! hey nice review.. :) can yu temme wer i vil get this .. am frm chennai..
Is that Fash cleasing foam available in medicals??? Hello, I dont why but somehow I am getting a confidence in this product. I will surely start using it as i never ever had a single acne, but these days its troubling me a lot. Rasa just a one confusion..my dermatologist gave me one f the best sunscreen lotion but in monsoon and winters I also need moisturizer. Even when i put sun screen i feel the skin is dry..how do i combine them both. Or any good suggestion for a moisturized face creme ? Is sun screen useful with No sun but while you are in AC and Pollution around?